Voila! 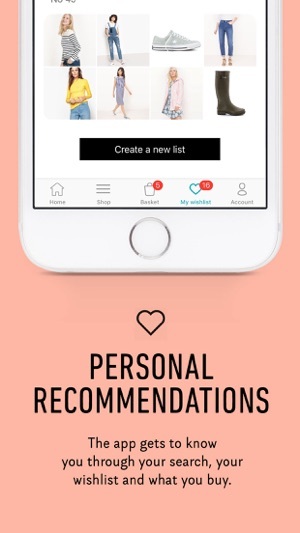 It's finally here, the New La Redoute app; making it an easier and more enjoyable shopping experience! Now available for your iPhone and iPad. Download today! 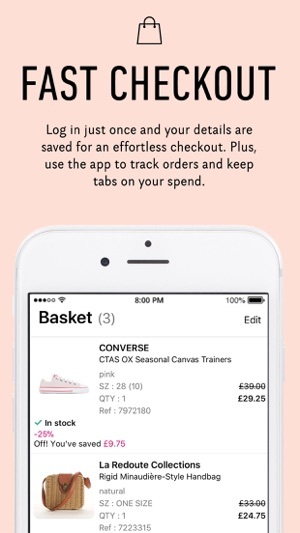 -	Shop with La Redoute on the go, anytime, anywhere! We are here to bring you stylish and affordable French fashion and something a little bit different. You can even shop today with nothing to pay. Shop now to bag the latest trends for you, your family and your home and wait for the compliments to come rolling in! 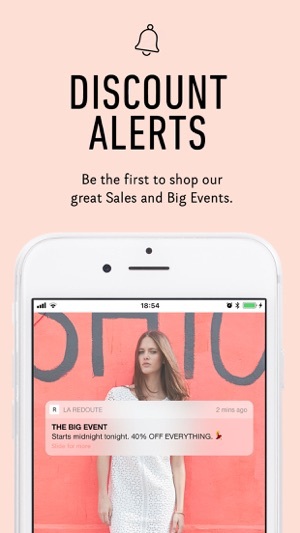 Even better, with the app you'll find out about our famous big events and clearance sales before anyone else, so you can snap up some bargains! 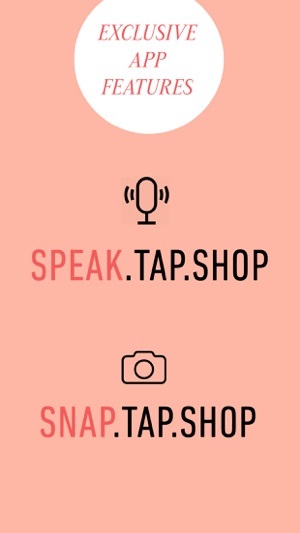 I just discovered this store and I liked it so I decided to get this app. In order to like anything you have to make an account to do so but when I tried to make the account, the information would not go through because apparently I had an error in my address. I tried making the account three times in the app and once online and I still do not have an account. I don’t know if it is because I live in the US or what it is but I am very frustrated. I like this app. LaRedoute offers nice quality for a great price. My only issue is that the shopping site does not offer an option to view the app in a choice of languages. I live in Portugal, but i am not Portuguese. Would make my shopping experience quicker if i didn’t have to interpret the wording on what i am looking for. As a former customer from many years ago, I was excited to see the app available in the App Store. However, the app will not permit me to login with my credentials, though the website does. I tried to create a second account, but USA is not on the country list. Why would you have the app available to us if you don't want us to spend any money on your app?